“The best or nothing” may seem like a rather pretentious slogan, but in the case of Mercedes Benz, it’s justified. Since Karl Benz created the first petrol powered car in 1886, Mercedes Benz has established a long and impressive history as leaders in innovation, performance and safety. Here are just some reasons why demanding buyers choose to invest in a Mercedes Benz. The Mercedes brand is synonymous with luxury. Fighting off competition from top class rivals such as BMW and Audi, Mercedes still maintains its worldwide reputation as the leading manufacturer in the executive car market. From the sleek exterior design to luxurious interiors, Mercedes vehicles offer a superior touch of luxury and comfort level second to none: plush carpeting, atmospheric lighting, top quality upholstery and beautiful trimming. Even the smell is luxurious! The Mercedes offers much more than power and speed. It’s a total and complete driving experience. You can do 0-60 in 4 seconds without even noticing. Mercedes offers responsive steering, excellent handling in all weather conditions and the smoothest, most comfortable ride in a powerful package. With power comes responsibility and as far as safety’s concerned, Mercedes Benz leaves nothing to chance. From the creation of ABS in 1978 to the advanced safety systems available on all models today, Mercedes has earned a well-deserved reputation as worldwide leaders in automative safety. 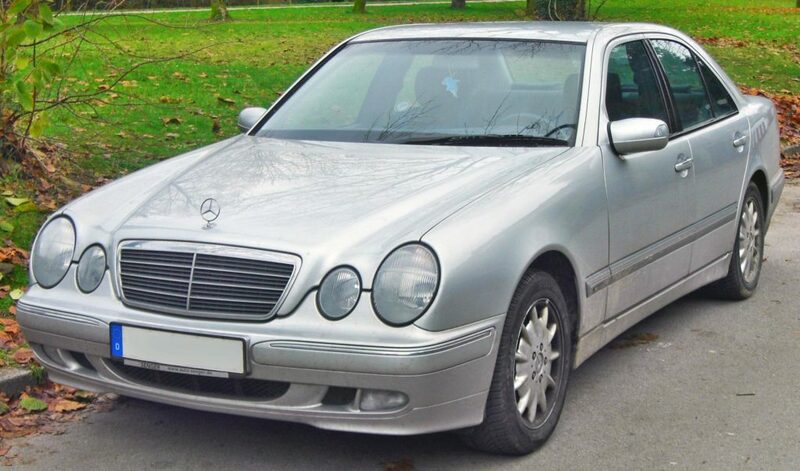 Mercedes remains one of the safest brand of vehicle in production today. The gutsy, powerful Mercedes GLE was recently chosen as the vehicle of choice by the Victoria police force, Australia. Not only because it handles rough outback roads with grace and ease, but it was also chosen to promote driver safety on Victoria’s roads. Mercedes is constantly working to produce vehicles that consume less fuel and emit lower CO2 emissions without compromising performance. The result is a range of luxury, powerful models that have a lower impact on the environment. Mercedes is also at the forefront of hybrid and electric design innovation, maintaining its global reputation, while moving forward into the new era of greener automotive manufacturing. However, a Mercedes doesn’t come cheap. If you’re buying a Mercedes, to ensure a return on your investment, it’s important to keep your vehicle well maintained and regularly serviced. 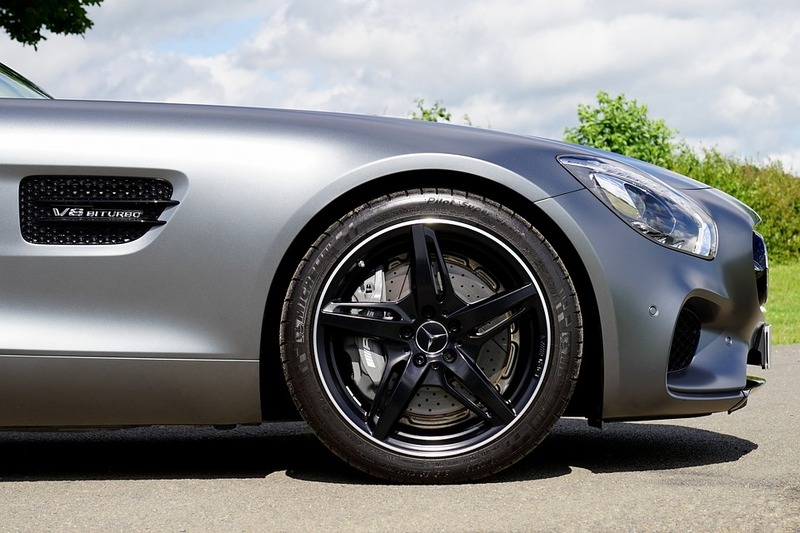 GT Service, Harrogate, provides main dealer diagnostic servicing for Mercedes and other luxury vehicle brands. Our expert team of specialised staff has the knowledge and expertise to ensure your prestige vehicle is checked and serviced to main dealer standards. For more information on our Mercedes Service centre in Harrogate, contact us today, or visit us online for details on our Harrogate servicing.